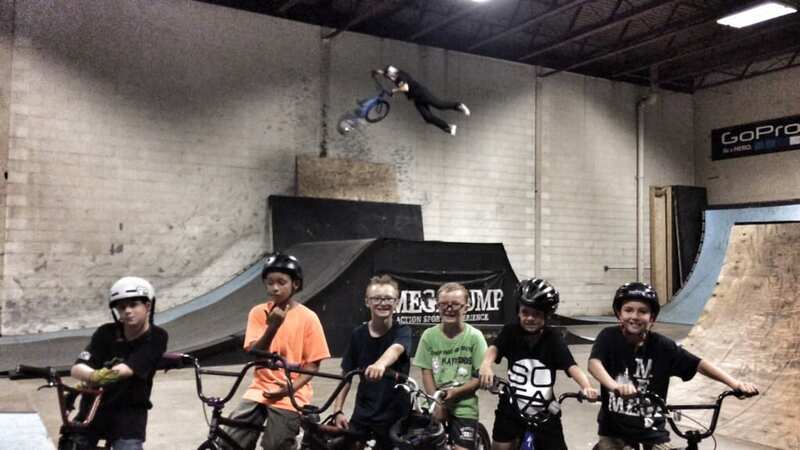 Eden Prairie BMX Camp 2014 & Foam Pit Day at The Factory! What a fun week! We even ended the week with a FREE foam pit day at The Factory! Check out all the photos, great work this week kids and THANK YOU PARENTS! 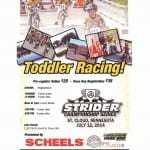 https://ridethefactory.com/wp-content/uploads/sites/24/2014/07/20140710-111243-40363219.jpg 576 1024 Dustin Grice https://ridethefactory.com/wp-content/uploads/sites/24/2019/04/Factory-RideE-DG-WHITE-1030x930-Purple2-450x406-450x406-1.png Dustin Grice2014-06-23 16:10:142015-03-18 15:55:26Eden Prairie BMX Camp 2014 & Foam Pit Day at The Factory! 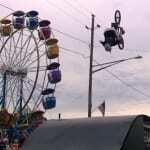 Albertville Friendly City Days 2014 Stunt Show & Strider Race Coming to St. Cloud MN on July 12!